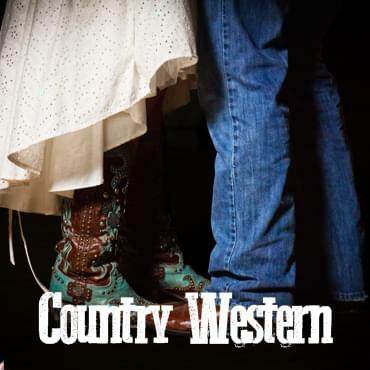 Country Western dancing takes familiar patterns and rhythms and puts a new twist on their style. There are several dances that are danced to Country Western music, each with its own unique style and timing. You will enjoy learning the gliding action of the Country Western Dance.